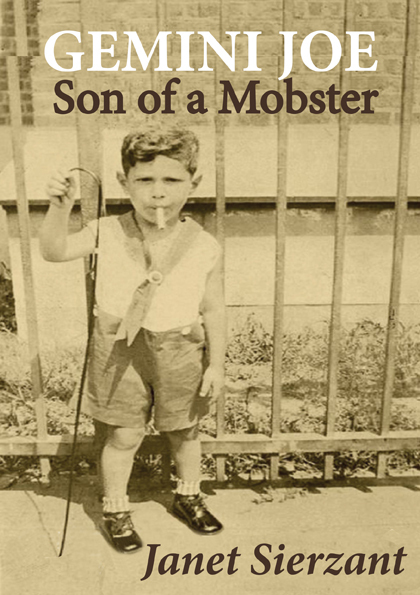 After the death of his mafia father, Joe Fuccino, moves to Long Island and pursues a successful career in politics. He’s riding high on his charisma and charm until the political pressure causes him to struggle with alcohol. His childhood roots are hard to ignore and Joe loses everything, his house, his job, and his wife. Estranged from his family for five years, one day he writes to his oldest daughter and includes a poem that triggers her curiosity. Joe agrees to tell her his story and it changes everything, including Jenny’s life. 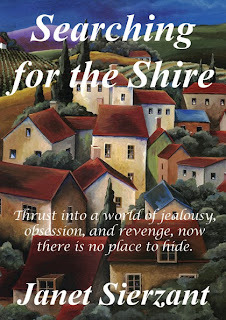 The Shire, a dwelling in J.R.R. 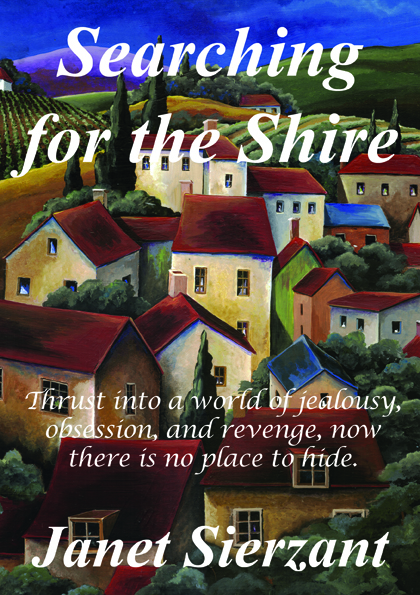 Tolkien’s fictional world of Middle-earth is the perfect place for a young woman like Amanda Marcella, who desires the simple life. She marries Richard, a hometown boy who just returned from Vietnam, and they move to a small town in Georgia. Sheltered within her marriage, she tries to escape the pressures of society. However, the outside world has a way of creeping in, and after 9-11, things go badly for Amanda. Richard regresses, spending most of his time in the garage, smoking pot and listening to loud rock and roll music. Amanda struggles to keep her family together, but when she finds a secret marijuana room hidden in the back of the garage, she has no choice but to leave. After losing everything, she moves to Florida, and begins to rebuild her life. With a new job and apartment, she can’t shake the feeling that someone is watching. One day, Amanda wakes up from a drug-induced state, and finds herself held captive in a small secret room. The last thing she remembers is going to her car in the underground parking lot at work. Who has taken her and what are they going to do? Will someone will find her before it is too late? Janet Sierzant was born in Brooklyn, New York. After moving to Georgia, she graduated from Kennesaw State University with a Bachelor’s of Arts Degree. She now lives in Florida and is a member of the Florida Writer’s Association and the Treasure Coast Writer’s Guild.